ARCHAEOLOGICAL EXCAVATION: Small scale mitigation and excavation (data recovery) projects. SITE MONITORING: Agency-required archaeological monitoring of construction projects. 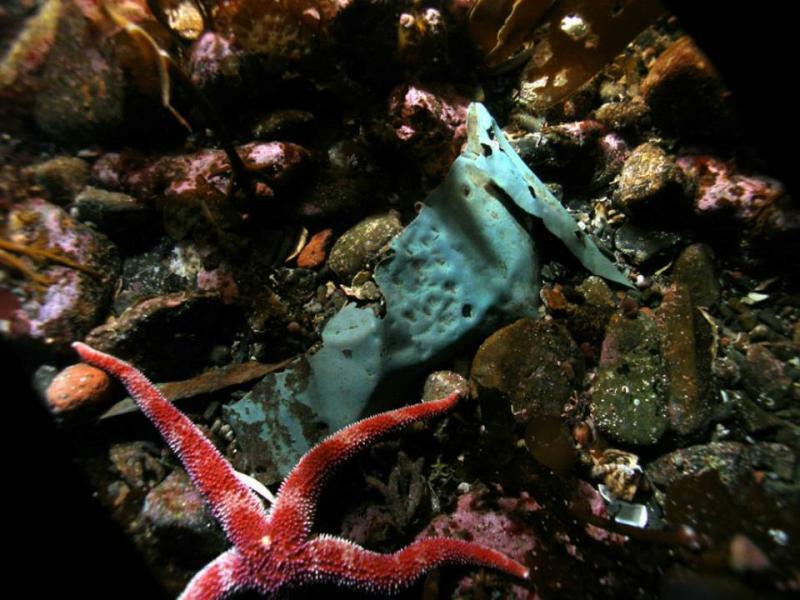 RESEARCH: Research of the Alaska Heritage Resources Survey (AHRS) database and other restricted-access site records maintained by the Alaska State Historic Preservation Office (SHPO), Alaska shipwreck datasets, data related to forensic skeletal remains, and reports of investigations. RECOVERY AND ANALYSIS OF HUMAN REMAINS: The respectful recovery and examination of skeletal or decomposed remains discovered during public construction or in forensic settings, the disinterment and reinterment of remains, and assistance with the preparation of policy documents related to human remains discoveries. We are pleased to have been able to provide assistance to tribes through independent assessment and assistance. 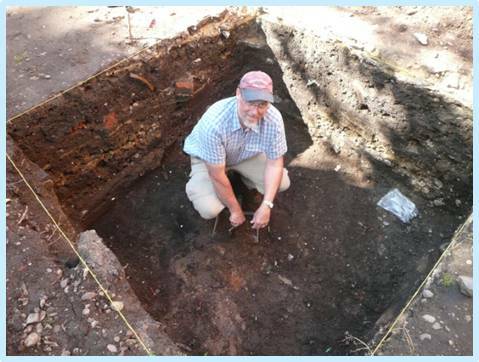 In addition to work in Alaska, David is authorized to excavate and analyze human remains in the State of Wisconsin. 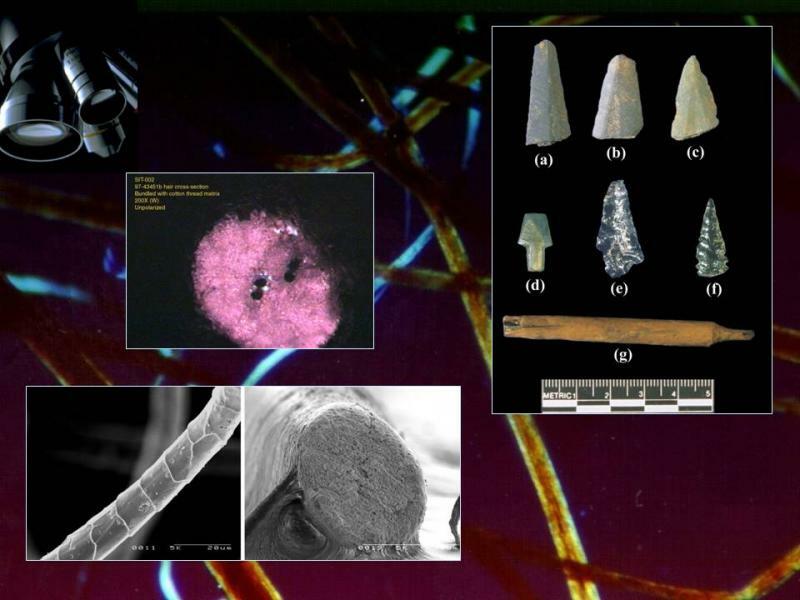 MICROSCOPIC ANALYSIS OF ARCHAEOLOGICAL RESIDUES: The recovery of materials via soil flotation, microscopic identification of wood charcoal and other plant materials, and the identification of hairs and fibers via light microscopy (reflected light, transmitted light, polarization, epiflorescence). MARINE AND UNDERWATER ARCHAEOLOGICAL SURVEY: Shoreline surveys and targeted scuba reconnaissance. POLICY AND COMPLIANCE DOCUMENTS: The preparation of MOAs, MOUs, PAs, human remains policy, etc. 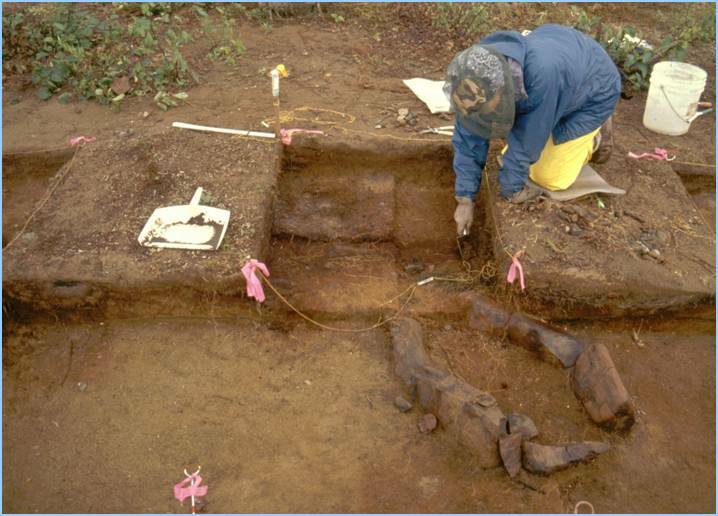 TRAINING and EDUCATION: Workshops and training for tribes and agencies on cultural resource or forensic anthropology topics. David is certified as a Police Instructor by the Alaska Police Standards Council. MUSEUM SERVICES: Provide assistance with museum exhibits, collections, and programs.